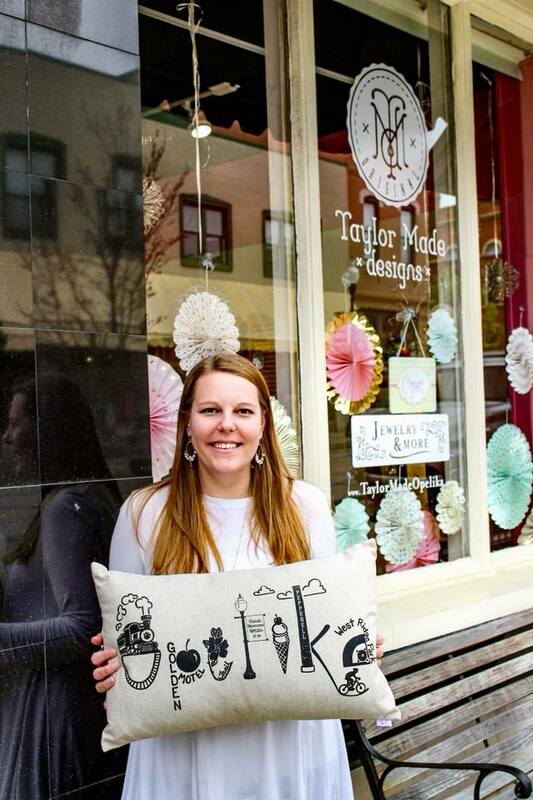 Downtown Opelika’s Taylor Made Designs will hold a 2-day birthday celebration Feb. 21-22 to commemorate its 18th year in business. 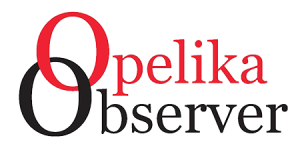 During those two days, the shop will offer customer contests and games, storewide discounts, snacks, refreshments and more in recognition of this milestone, according to owner Taylor Sumrall. Started in the late 80s by Sumrall’s mother Lynn Bradakis, the business began with a focus on custom frames before expanding into handcrafted jewelry. During the next decade, increased demand prompted the opening of a physical storefront, the space at 120 S. 8th St. that exists today. Sumrall oversees most of the day-to-day operations and Bradakis is still creating the shop’s beloved jewelry. Other store discounts and specials will be publicized in the coming days. For more information, like and follow the business’s social media pages or visit www.taylormadeopelika.com.